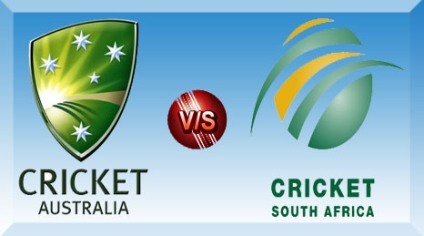 The 6th match of Women T20 world cup 2014 will be played at Sylhet Stadium between South Africa and Australia. At 1830 PST, this t20 cricket match will be played on March 25, 2014. On many TV channels, you can watch live streaming of this match. A very interesting and close match is expected between these two world class women teams.